SoundGuard, creator of the world’s first and only soundproof paint has been named a Finalist for the 2018 New England Innovation Award. The New England Business Association, founded in 1938 as the Small Business Association of New England (SBANE) is a private nonprofit association with approximately 600 member companies. NEBA was established to provide a legislative voice for small businesses and to make information and resources available to help small business owners grow their companies. 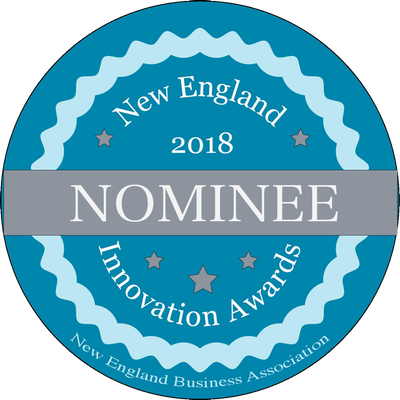 The prestigious New England Innovation Award, which originated more than 30 years ago, strives to recognize companies that have taken their innovative ideas and developed them into transformative products and companies poised for massive disruption and growth. Judging for the New England Innovation Award is based on four main criteria: Innovation. Growth. Stability. Impact. 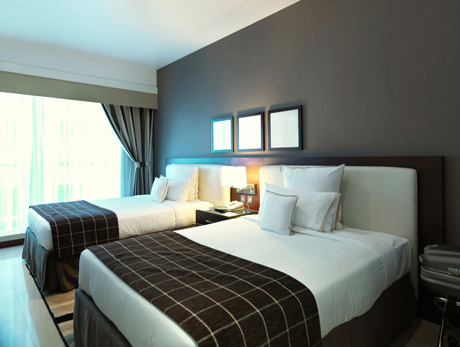 The nomination for SoundGuard was a result of years of research and development by their team of chemists and coating experts. SoundGuard’s founder and CEO Jonah Lupton was dedicated in his pursuit to create their soundproof paint because he was confident the application possibilities would be endless. SoundGuard is the only non-invasive soundproofing solution on the planet that can achieve 12+ decibel reduction at a truly reasonable price point. In addition to being effective and affordable, this revolutionary product is also eco-friendly, fire-resistant, mold/mildew resistant and anti-microbial.